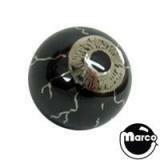 3/4 inch diameter pinball is used in many pinball and pitch & bat machines. 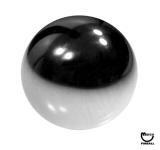 15/16" diameter carbon steel ball used on Roll Tilt assemblies. 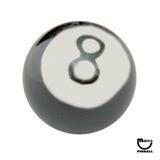 Silverjet™ Premium Pinballs are like diamonds for your playfield! 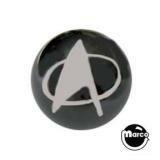 Novelty 1-1/16' diameter pinball with black finish. 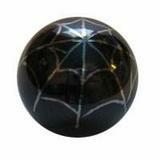 Novelty 1-1/16 inch diameter pinball with black finish and spider web design. 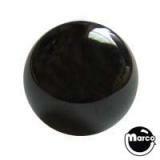 5/8 inch diameter ball is used in many arcade and pitch & bat baseball games.